Low carbon heat – is there an opportunity for community energy? Our work has undoubtedly played an important role in strengthening the renewable energy sector in Cornwall. Find out how we’ve been involved in supporting renewable projects in a community near you – we hope that they may inspire you to consider renewable energy projects within your community. 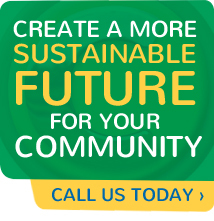 For information and support on community renewable energy projects please get in touch with us.